The song will be featured on the NYC punk outfit’s upcoming Corpus project. 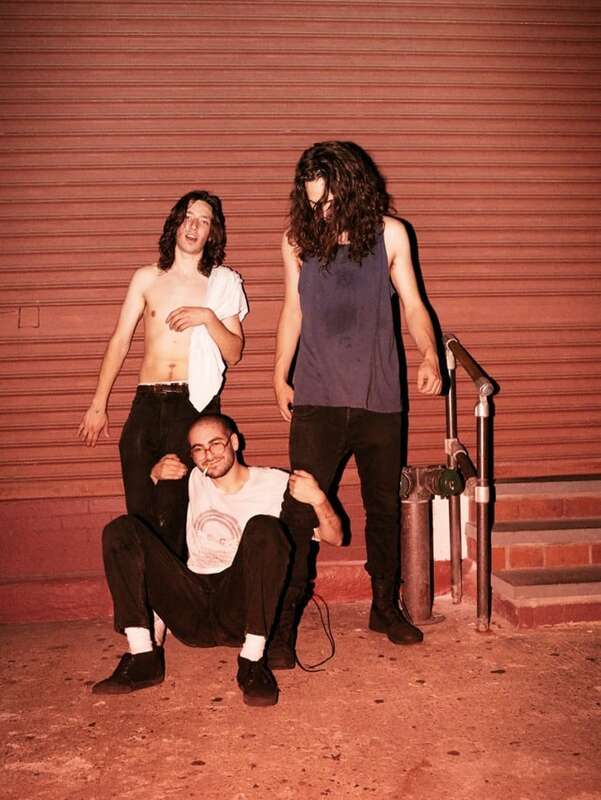 New York City punk trio Show Me The Body have released the first track from their upcoming project. "Trash" is a characteristically aggressive — warped bass and a particularly piercing snare sound underscore frontman Julian Cashwan Pratt's guttural yells. The track is set to appear on Show Me The Body's upcoming Corpus mixtape, which the group announced earlier this month. Listen to "Trash" below. Revisit Show Me The Body's GEN F profile from The FADER's Fall Fashion issue.